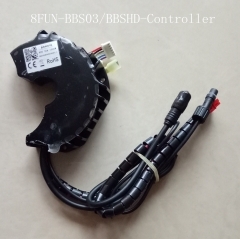 Bafang mid crank system controller, 48V 350W new version BBS01B controller for replacemnt. 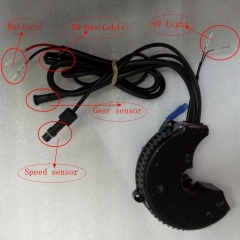 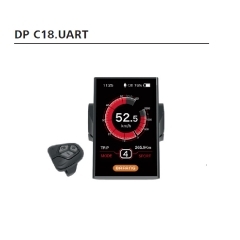 The controller connector is shown in the photo. 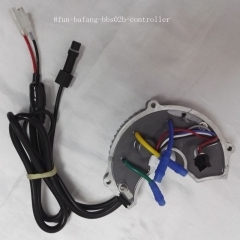 Bafang mid crank controller, 350W 48V 15A bbs01b new version controller for replacemnt. 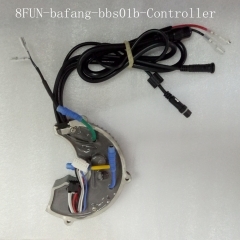 Bafang mid crank old controller350W 48V 15A bbs01b new version controller for replacemnt.